We now have full day and half day child care spaces available each session. Please contact us for more information! 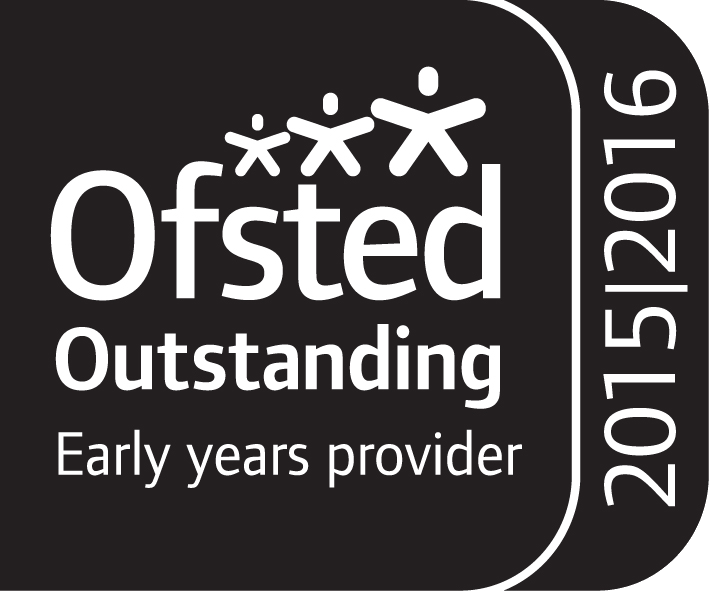 Click here to view our latest ***OUTSTANDING*** Ofsted report. 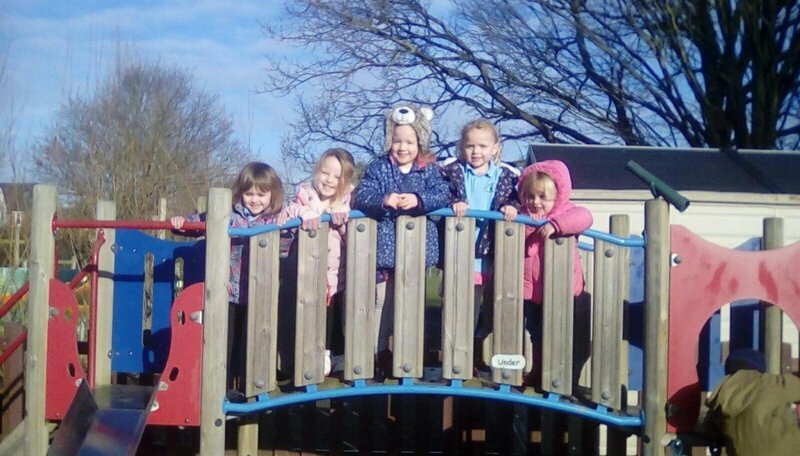 Our preschool is situated within the grounds of the Bishop William Ward School in Great Horkesley, a beautiful rural village on the outskirts of Colchester. We offer preschool places to children aged 12 months to 5 years old, and have a weekly Stay and Play session for all local families to learn and play together. 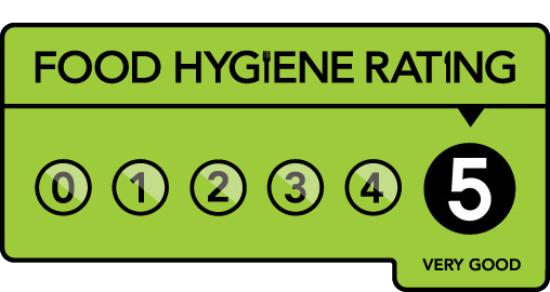 We accept Government 3-4 Year Funding for children from the term after they turn three years old and we are also registered to accept 2 Year Funding. Our ethos is ‘learning through play’. Our children are offered a broad range of activities and many holistic opportunities, where they can develop and learn to share and work together. With our excellent knowledge of SEN and school transitions, we can support and encourage all our children to learn through play and reach their full potential. We are passionate about providing a safe and stimulating environment, where children are happy, cared for and feel secure and valued. Our staff encourage each child’s individuality and uniqueness, and through our exceptional key person system and the positive relationships we have with the children and their families, each child will learn to be strong, capable, confident and self-assured. Please enjoy looking around our new website, and if you have any questions at all or require further information, drop us a call or an email or feel free to pop in and see us in person!